Help create a world without ALS by getting involved in the way that best suits YOU. Share. Walk. Volunteer. Help raise funds, and more. Participating in a local chapter event is a great way to become more involved in the fight against ALS.  Get connected with us and learn how you can #ChallengeALS in your community. 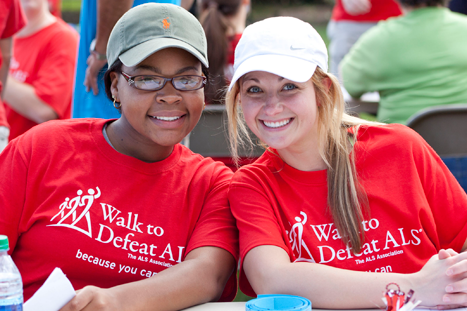 Create your own event to benefit your local chapter of The ALS Association. Host a bake sale, run a marathon, or donate your birthday and raise funds to create a world without ALS.